Statutory safety signs are required by law to keep us safe. What is statutory safety signage? 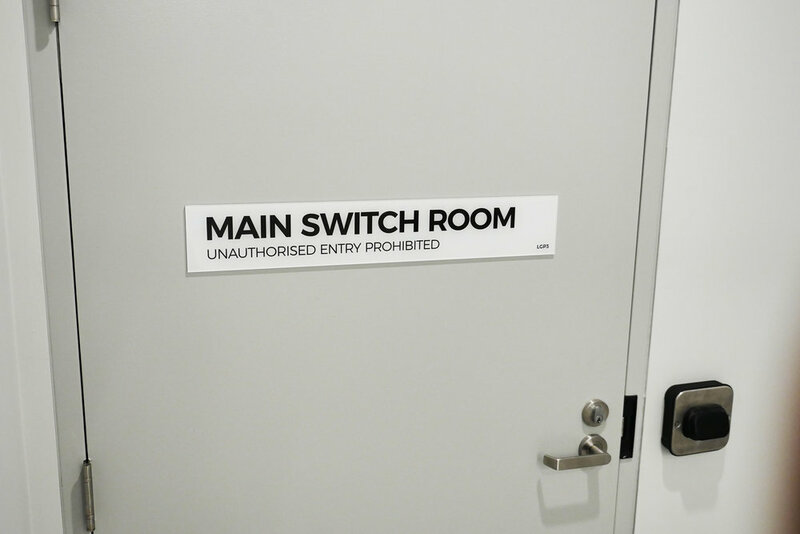 The term 'statutory signs' applies to signs that are required by law to ensure that a building complies with all aspects of health and safety legislation. Why choose statutory safety signs? Our partner company, Statutory Signs Co creates great looking statutory signs that comply with all the BCA (Building Codes of Australia). 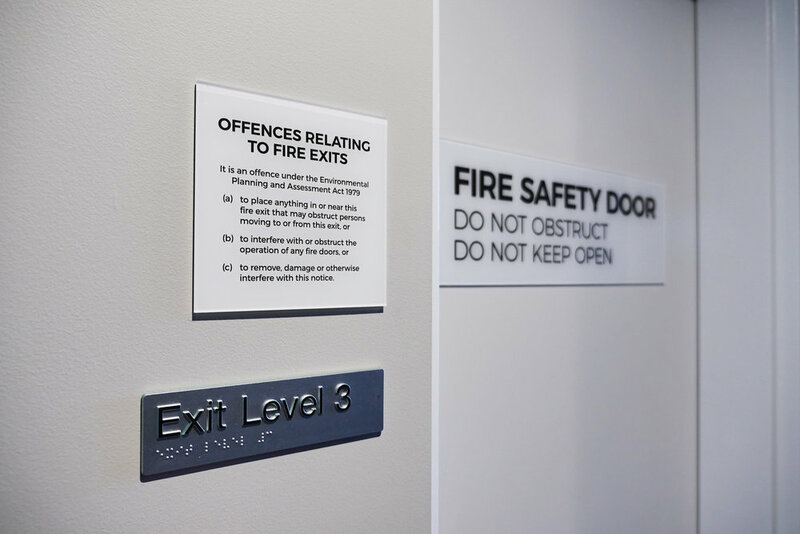 Our statutory signage adheres to the strict legislation around the design and installation of statutory safety signs within a building. Our mission is to make life easy for builders and developers, or anyone else who needs high quality statutory safety signs quickly. Our catalogue consists of an extensive schedule of statutory sign types so you can get exactly the sign you need - whether the project requires self installation, or installation by our team of signage experts. What are the advantages of our statutory safety signs? How can we help with statutory safety signage? Visual Energy Signs & Statutory Signs Co are experienced signage companies in Wollongong that specialises the in design, production and installation of high end architectural, building and environmental graphics including large scale statutory signage projects.